And if you're sitting there wondering how this all came to be, here is the first (of three) "Making Of" videos for you. Between us, one these videos even contains a full interview with Gerald himself...and you thought that we didn't love you. Shame on you! 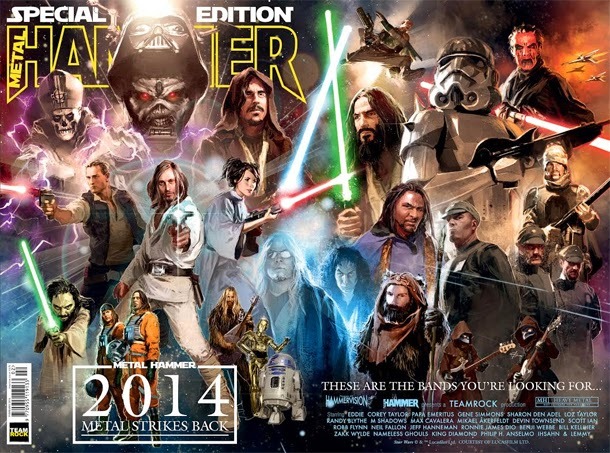 Making Of: "2014 Metal Strikes Back" from SIXMOREVODKA on Vimeo.